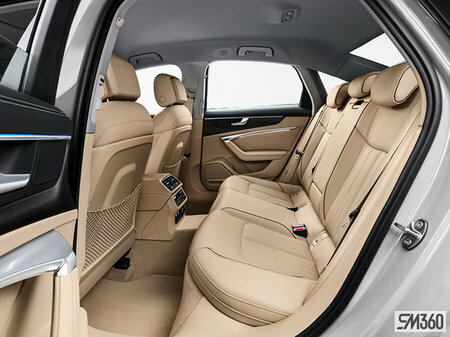 Photo Gallery "2019 Audi A6 Sedan"
Time is what you make of it and the new A6 will ensure every second counts. 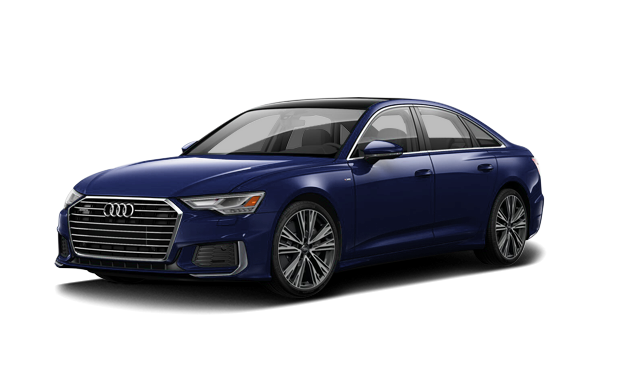 This is more than a sedan. 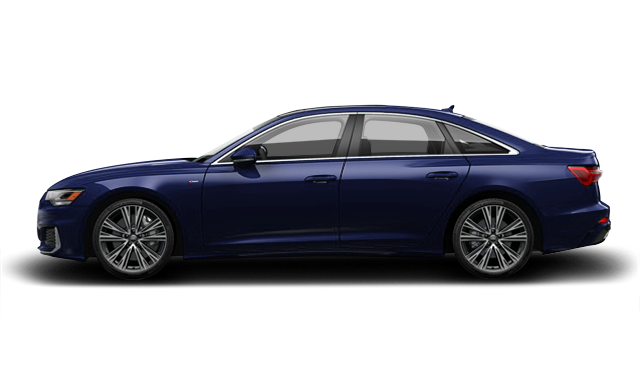 This is more than an Audi. This is your time. 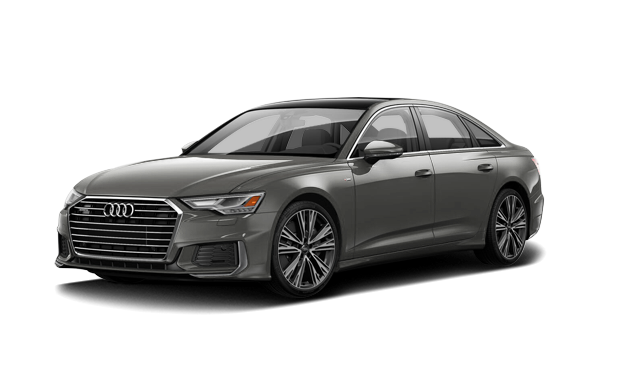 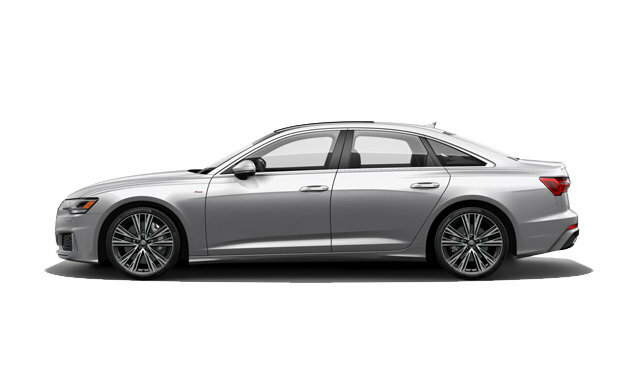 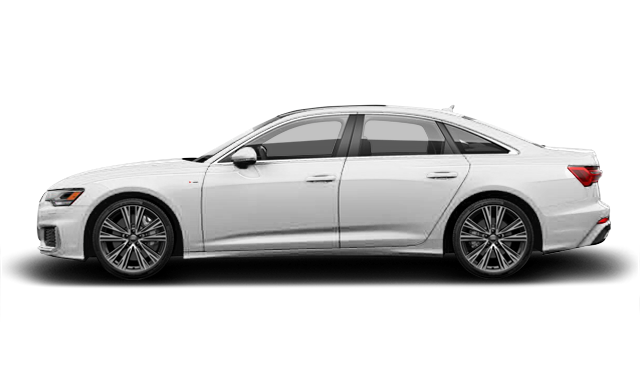 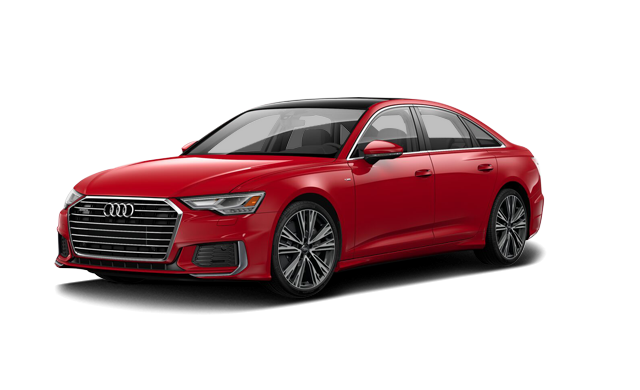 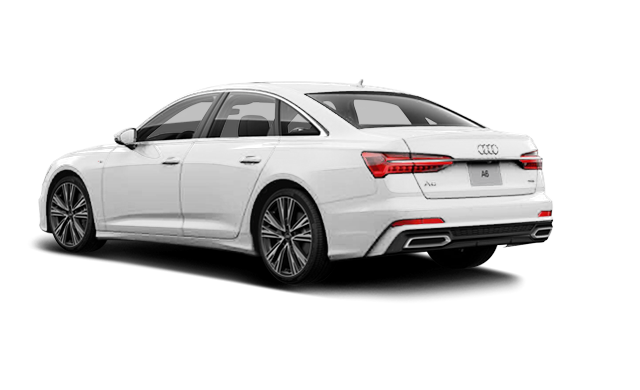 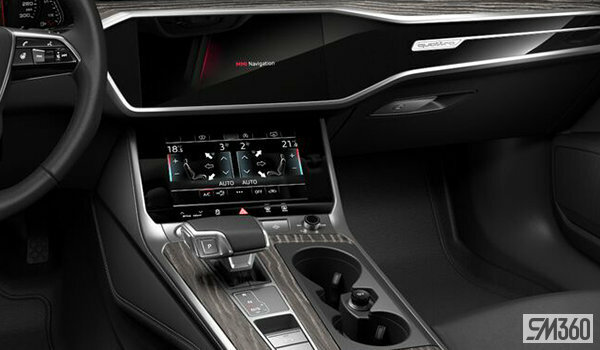 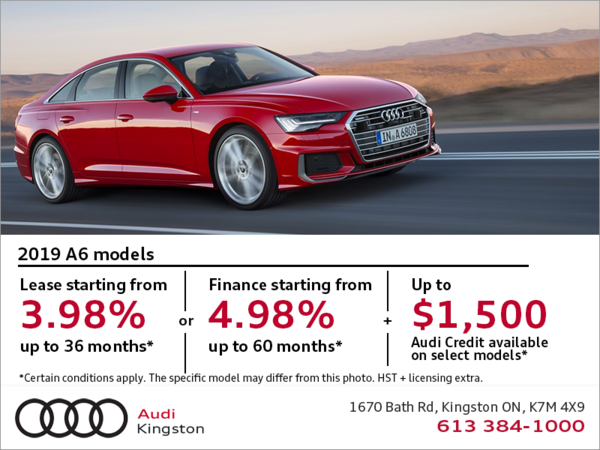 Interested by the 2019 Audi A6 Sedan Progressiv ?